Classes are open on this warm and cloudy Wednesday evening. 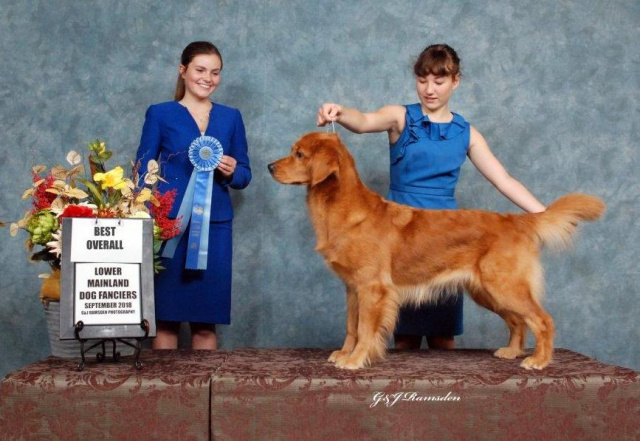 The Lower Mainland Dog Fanciers of B.C. was organized in 1984 as a registered non-profit society. Our first dog show was held in October 1986. The objectives of the club are to promote the welfare of purebred dogs and to create an appreciation, on the part of the public, of the value of purebred dogs. Our members come from varied backgrounds, have a love of different breeds of dogs and participate in many aspects of the sport. This brings diversity and knowledge to our club. Most notable is the work ethic, great energy and support of each other.